Gator Tailgate Cooking! How about a great Grouper Dish? This recipe and article originally appeared on Chattanoogan.com and has always been one of my favorites. Hope you enjoy the info as well as the tasty recipe! THE SWAMP! So, you are headed to the Swamp for a big game, don’t worry. Florida Gator tailgaters know how to cook! There are plenty of places to set up a tailgate in and around the University of Florida campus on game day. The University, and the city of Gainesville, try to make game day travel and tailgating easy. Visit www.gatorzone.com/gameday/?sport=footb for lots of information. On game day the Florida faithful take in their version of a team walk – named the Gator Walk which takes place under palm trees. There is plenty of tailgating on and around campus, free events, music, and more. The Annual Gator Growl, which is not really a tailgate tradition in the sense of a game day event, is an area favorite. It is a live music festival complete with fireworks and more. When you make your way into the stadium get ready for the Orange and Blue Chants. The crowd yells “orange” pause “Blue”. The chant starts low but generally ends up pretty loud. There are plenty of places in and around Gainesville to shop, dine, and check out some sights. You’re in Florida for a football game, win or lose, enjoy the visit! In honor of all of the Gator fans around the Scenic City and the Tri-State area, also known as Chattanooga for readers outside of the area, this recipe is dedicated to you! 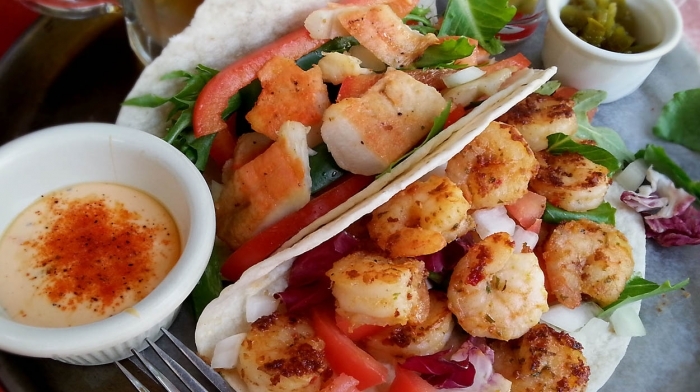 When you think Florida, you think seafood and citrus. I was going to go with Gator on a stick but I didn’t think the Gator nation would appreciate that. I’ll save that one for one of their rivals. As always, enjoy the recipe and feel free to adjust and add to as you desire. Thanks to Florida Seafood and University of Florida Foundation for the pictures. 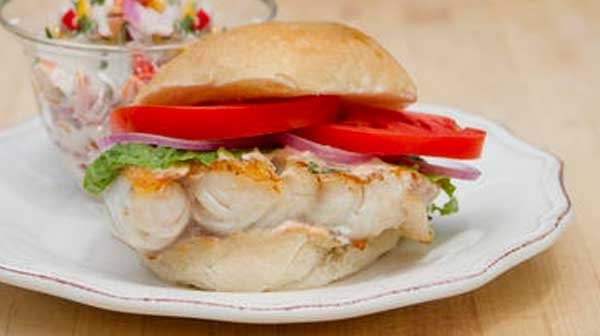 Citrus Grilled Grouper – Sandwich or Over Mixed Veggies – Your Choice! You can also bake or fry the grouper if desired. Grouper works quite well on the grill but you can also use a non-stick spray coated seafood grilling basket or foil with non-stick spray. This grouper recipe is flavored by oranges or tangerines and easy to find ingredients and spices. First, in a bowl, combine the zest, olive oil, half of the citrus juice, white wine, Cajun or Creole seasoning and the black pepper. 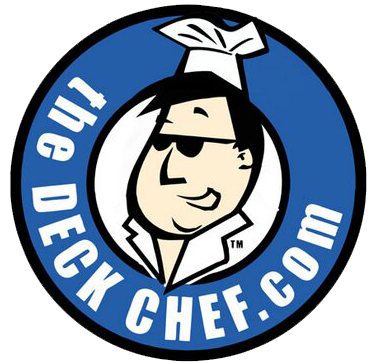 Place the four grouper filets in a shallow dish and pour the marinade over the fish, marinade covered and chilled for two hours. Pour the marinade off the fish and into a small bowl and reserve for basting. Use a hot grill with a bit of oil or non-stick spray to reduce sticking or a basket or foil. Allow the grouper to rest covered while the grill warms up for about five minutes. 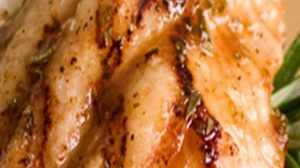 Place the fillets on the grill, discard the marinade and baste with the remaining citrus juice. Grill for about 2-5 minutes per side depending on the heat of the grill and the thickness of your fillets. Serve on your choice of bun, bread or deli roll with shredded lettuce, tartar sauce and your favorite toppings or with no bread and your favorite tailgate sides. 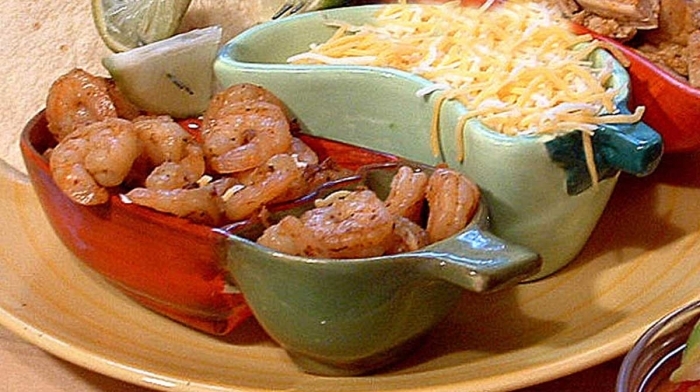 This dish is also perfect for serving over rice, mixed veggies, and more!